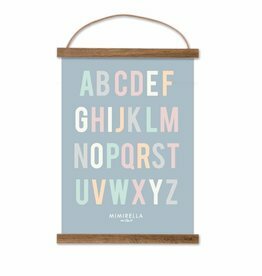 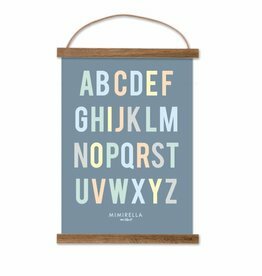 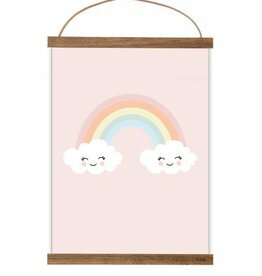 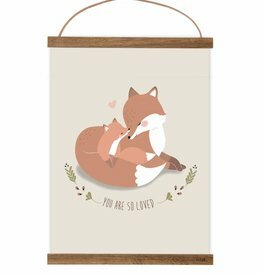 This unique Mimirella Illustration will make a beautiful addition in your kid's room or nursery. 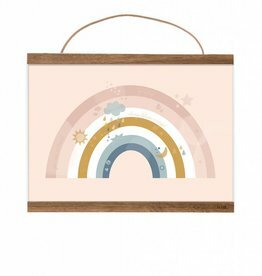 Framed and wrapped nicely it will be a wonderful gift as well. 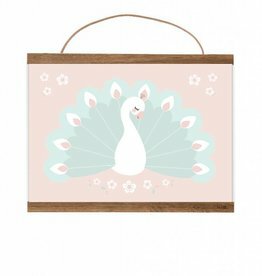 the soft colors are combined with other Mimirella illustrations easily.